We specialise in up-to-date supported training in office skills, secretarial, accounting and bookkeeping; the very latest in IT skills and much more. Whether you are employed or unemployed, experienced or just a complete novice we can advise and tailor a training programme specifically for you and you can start your course at any time. The flexible delivery style of the courses, that can either be taken at our Watford centre or online, will provide you with the tools and skills that are sought-after by employers today. 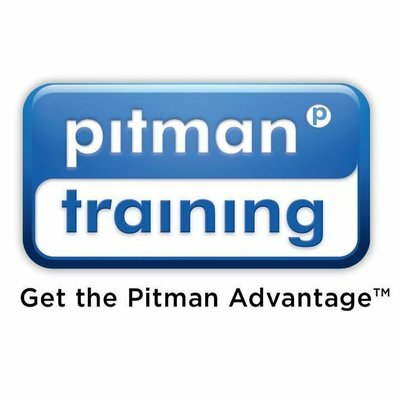 The wealth of knowledge within the Pitman Watford team together with their exceptional support and guidance ensures that all our students achieve their learning aims and obtain that all-important job. Our goal is to help you arrive where you want to be in your career - so contact us to plan your progression to professionally recognised qualifications in a friendly and inspiring atmosphere.